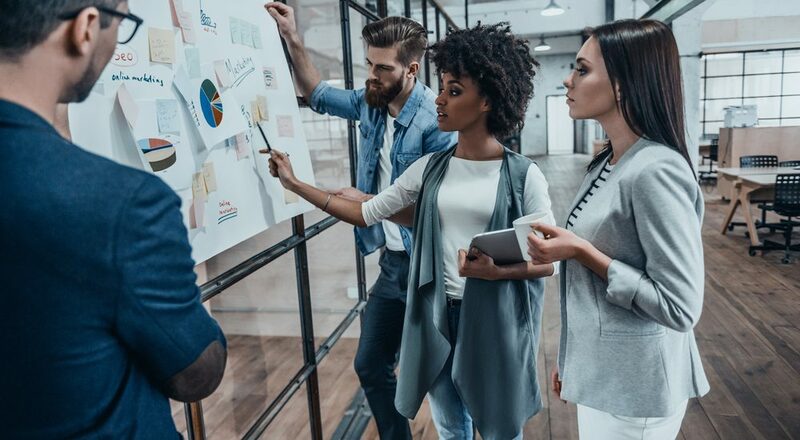 Every successful company understands the value of a sound business plan, but less of them understand how vital a marketing strategy is as well. While your business plan is a full layout of your company’s operations, policies, and procedures, your marketing strategy identifies your target audience as well as the best way to retain them which directly drives advertising and sales. Here are a few critical components your 2019 marketing strategy should take into consideration. Even when planning for a new year, you need to analyze your products or services as well as your share of the market. Your goal is to put into place the right tools to grow your revenue and market share which is why you need to consider target audiences that narrow the scope of your niche marketing campaigns. You also want to analyze the competition to ensure that there is room for your company to expand in the market. Will you need to invest financially in human capital or external liabilities? Who is your ideal customer base? Are you using demographics like age, gender, location, lifestyle choices, or income levels to market to them? How often do customers buy your products? Is there room for improvement? Has consumer behaviors changed over the last year which changes your brand message or advertising? The more you know about your customer base, the more likely it is that you will make sound decisions that benefit sales. What are your goals for the new year? Do you want to increase sales each quarter? Take the time to write down your goals so that you can keep measuring your success. It does not have to be formal or long and drawn out as long as it defines your specific goals. A sound marketing plan demonstrates competency in a sales cycle stage including the acquisition of new customers and the retention of consumers who are well aware of your brand. The strategy you use with new consumers will need to be different from the one you use to get return customers to return. This type of tactic helps you set realistic guidelines for a new yearly budget as well as plan for strategic campaigns. About 55% of marketing professionals say that their top strategy for inbound marketing is blogging which is why distinguishing your product from the competitors and making a case for buying it in will make all the difference to generate leads that boost sales. Your blogging initiatives will give you the knowledge about the niche you are writing it for. If you are interested in gaining insights into marketing, social media management, or blogging, visit us at https://frogmanmediagroup.com/insights/ or call 310-427-7706.